The World Freerunning Parkour Federation (WFPF) is the only world federation for the sport of Parkour, representing the best parkour athletes in the world, including 12 top three finishers from the last four world championships. With a grass roots network of teams and individuals from over 150 countries and each of the 50 states, WFPF is acknowledged worldwide as the authentic voice of the parkour community. Our athletes have the extensive performance, stunt, and choreography experience required for any project. This page represents just a portion of our previous work. The WFPF manages an international lineup of the worlds best Parkour and Freerunning athletes. Acting as agency for movement professionals, we have supplied talent to a significant number of projects since 2007. Created by the world-renowned athletes, the WFPF Certification Program was carefully developed to encourage the creative, grass roots nature of parkour, while also establishing safe practices and a common vocabulary of movement for progressive instruction to students of all ages. WFPF is dedicated to the safe and responsible advancement of the parkour/freerunning discipline throughout the world, providing leadership, products, and services that keep barriers to entry low and grass roots enthusiasm high. 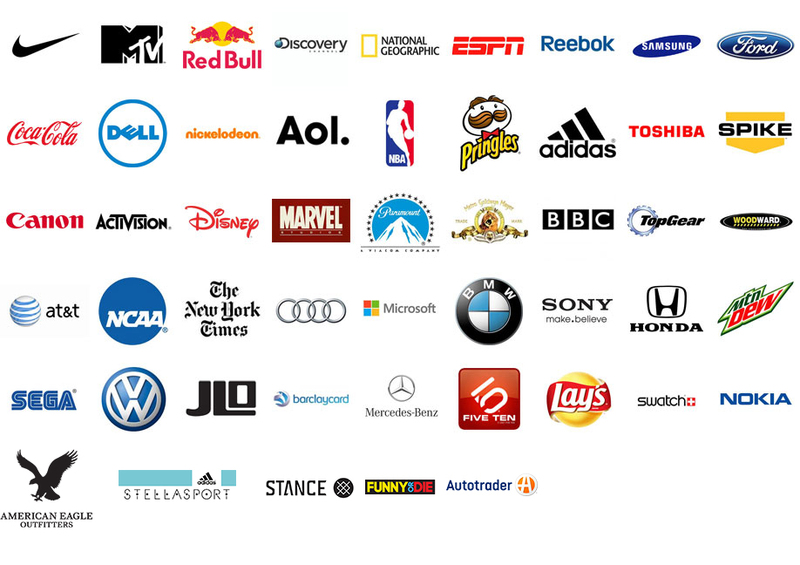 From Nike to Nokia, we’ve worked with top brands and organizations from around the globe. Our experience in film, television, advertisement, live performance, and instruction is simply unparalleled. With athletes positioned around the world, comprising many key demographics, we are uniquely positioned to deliver quality professional services for any project. 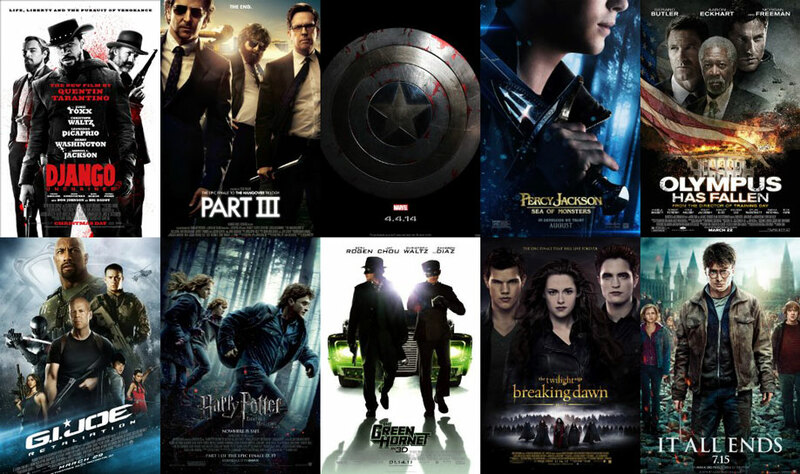 High-level stunts and movement have become an ever larger part of biggest blockbuster films over last few years. With our athletes specialized skillset, we’ve supplied talent to a vast array of hit movies. Whether it’s fighting the bad guys, fleeing from evil wizards, defending the white house or just acting the part of a vampire, movement is applicable to so many different situations, and we believe it is essential to work with the experts. The WFPF Athletes have been involved in a significant range of commercials and ad spots. Whether starring in TV commercials for Nike, visiting world wonders as part of video ads for RedBull, or even being Spiderman for Sony. Its all in a days work for our athletes. Providing excellent movement and talent, scaled to a multitude of projects, is what we do best. Live events are becoming a bigger and bigger medium for connecting with the parkour & freerunning audience. At the WFPF, we’ve partnered with Red Bull on a number of competitions in the US, and have had representation at virtually every major movement event in the last five years. Spectator interest for these live events has continued to grow alongside the community’s greater involvement and vested interest in future competitions. We also have a wealth of experience with performances, shows and workshops. Whether performing at the NCAA Final Four, flipping around with Toyota or competing on America’s Got Talent, our athletes are no stranger when it comes to putting together a high quality stage performance with a fast turnaround. Having some of the most comprehensive production talent in the movement culture, we have formulated a team of creative professionals. In 2009 we formed a partnership with MTV for a six episode miniseries. Along with a range of commercials, event coverage and photoshoots over the following years. Our team is expertly placed to make relevant work, authentic to the parkour & freerunning audience, while tailored specifically to the aspects of each project. Our production team even includes a 3-time Emmy Award winner. USA Parkour, a division of the WFPF, is a national organization devoted to the safe and responsible growth of parkour & freerunning, providing comprehensive insurance, teaching certification and support to gyms, grass roots organizations and college teams who share our vision of parkour as a unique, progressive discipline and philosophy. Our mission is to serve the PK/FR community and to facilitate the “open-source” evolution of parkour as it takes its next inevitable steps into the mainstream of US sport. While we respect parkour as a self-taught discipline, teaching others naturally necessitates an added responsibility. Currently, USA Parkour is pleased to provide consultation to grass roots and established organizations at little or no cost, to facilitate competitive and non-competitive event sanctioning, and to offer a teaching certification program and competitively-priced Parkour insurance product for gymnastics gyms and other facilities backed by by a major underwriter. The WFPF Street Teams are locally based Parkour performance teams of the WFPF (World Freerunning Parkour Federation). Although we are the premier international organization for Parkour, we have tons of our top athletes and performers located in popular locations! We bring the thrill factor to your live event, launch party, movie premier, birthday bash, bar mitzvah, fundraiser or street festival through the most amazing Parkour stunts ever! As seen on the WFPF television series ‚ MTV’s Ultimate Parkour Challenge‚ countless action movies, ‚The Office‚ and on the streets all over the world, the WFPF Street Teams can come to you!